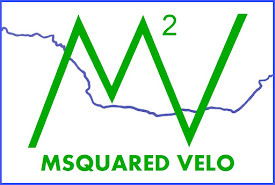 MSquared Velo: Day 8: Into Shenandoah Park! Day 8: Into Shenandoah Park! Lucky me, I was able to watch Game of Thrones season finale in my tent last night. Not so good for me is that I finished it late, around 11:30, and was up at 4:45 AM (I'm aware I need more sleep and I'm getting it tonight). To top it off, the desolate campsite had no running water, as I mentioned yesterday. I was extremely nervous about this because I didn't see any place on google maps that would sell water in the area. The closest place that would looked to be about 22 miles away, just before Shenandoah National Park. I made it about 9 miles and to my saving graces a convenient store appeared and I was able to load up on cold free water (and another 28 or Gatorade). The name of the game today was to have an easy 20 mile ride to Shenandoah and then bear the 3000+ foot climb up Shenandoah Park to Mathew's Arm campsite. The first part was a success after stopping at McDonalds for a steak, egg and cheese. I have been craving Mac Ds and really wanted a double quarter pounder, but damn for it being 9:30 in the morning. 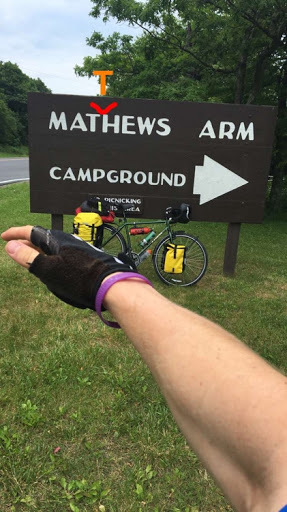 I rolled up to the admission gate, noted the sign that read, "Mathew's Arm Campground: 22 miles," paid my $10 admissions fee and the climb began. Hour 1/Miles 1-4: After settling into a nice cadence (on my second to lowest gear), a spastic rush of adrenalin hit me and I felt incredible! If it weren't for the necessity to refuel my body I would have never stopped. This is a stark difference to day 3 when each hill was a crushing blow to my confidence, enthusiasm and mental energy. Hour 2/Miles 5-9: Addrenalin was still in effect and the views really started to develope. I was extremely excited about the prospect of dominating these 3300 feet. The sweat was dripping down past my eyes, around the curve of my nose and onto my upper lip until I blew it away or it fell to the pavement. When I saw the post labeled "9" I invisioned the finish and actually thought to myself, "I hope this never ends!" 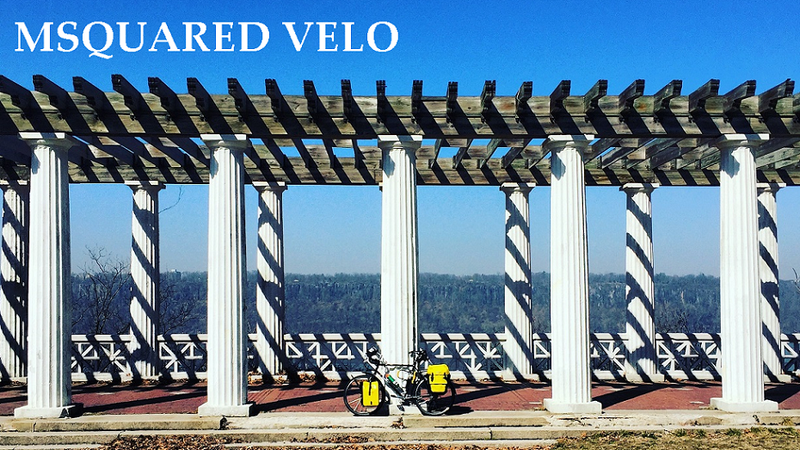 It sounds crazy, but this is way more fun than the 40 miles of continuous pedaling on a bike path with no noticeable elevation change. This is a challenge and my demeanor is intoxicating. Hour 3/Miles 10-17: With my shirt filled to capacity with sweat, I believe this is when I caught wind of the first downhill. What a pleasant surprise. Despite my initial thoughts, "Great I just did all this climbing and now I'm going back down?" I refocused to optimism, "You gotta do 22 miles no matter what, enjoy this mile as you reach a velocity of 40 mph!" Final 45 minutes/Miles 18-22: Exhaustion starts now. It's just about finishing and getting to my final destination. I check my watch and it reads 1:56 pm. I quickly figure at 5mph (or 12 minutes per mile) I will be at my own arm by 2:44 pm. I check my watch every 4 minutes. This is making everything worse. When I finally reach mile 21 by 2:30 I am ahead of schedule and the rest of the way is a giant downhill. I made it and I loved it! Finally making it to a campsite before 6 PM is so nice and so needed. 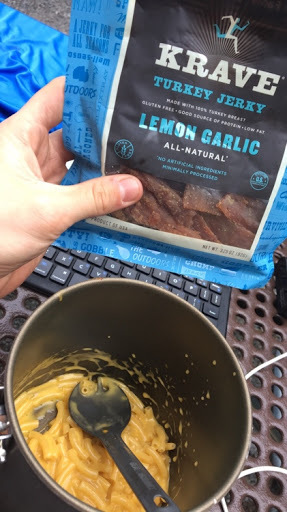 I was able to unpack and make dinner, etc without rushing and even had the time to write this blog (and it's just 6 now). Plus I can get to bed early... Especially since it's currently pouring rain. I thought there would be more to do at Shenandoah, but I think it's mostly hiking and views at 3000 feet so I am going to see if I can bogey on out of this park and head to the famous Cookie Lady's House!